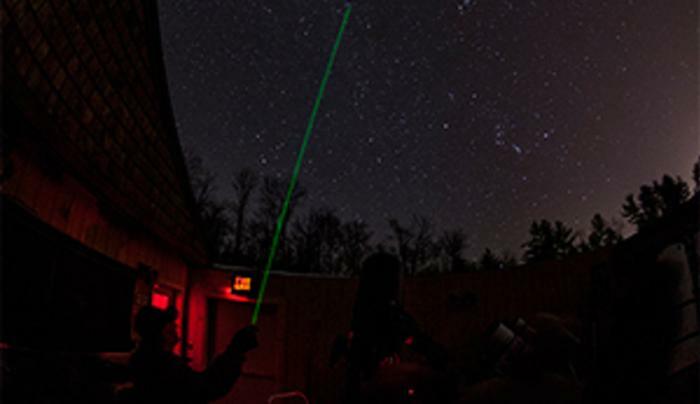 Experience the beauty and wonder of the night sky at The Adirondack Public Observatory, in Tupper Lake. The not-for-profit observatory houses four permanently mounted telescopes and several portable telescopes. 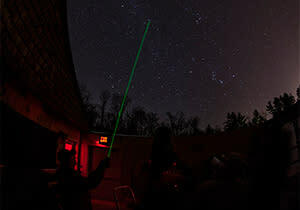 Stargazing session are held on most clear Friday nights. There is no fee and all are welcome to join. Private stargazing is also available for a small fee. The APO also operates an office, classroom and gift shop at the Tupper Lake Knights of Columbus building located at 36 High Street.